Image: Dirty Lemon, Sunday Scaries, Green Roads. Design: Kenzie Mastroe/SheKnows. Everyone’s talking about CBD. From hotel minibars and restaurants to soft drinks like Coca-Cola to beer, infusing CBD into food and drink items is increasingly popular. Not only that, but many are touting the health benefits of CBD oil. One study published in the New England Journal of Medicine in 2017 claims CBD can reduce epileptic seizures in some children. And another study published in Neurotherapeutics in 2015 states that CBD has considerable potential as a treatment for multiple anxiety disorders. To add, at the start of this year, California legalized recreational marijuana. And the entire country of Canada legalized recreational weed. So it comes as no surprise that more and more CBD-infused products are hitting the market. In short, the difference between CBD and THC is CBD is found primarily in extractions from the hemp plant. THC, on the other hand, is the main psychoactive compound in marijuana. As such, CBD doesn’t give you the high THC does, but it does reportedly aid in pain relief, migraines, depression, anxiety and more. 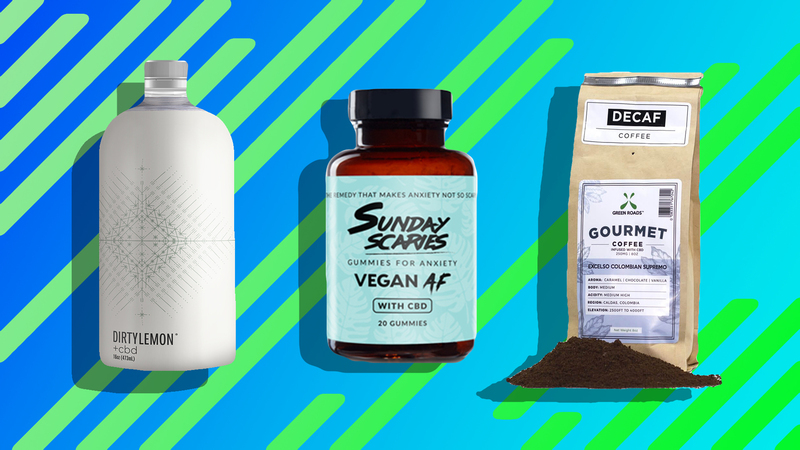 After doing a bit of searching, we pulled together some of the best CBD-infused products out there right now — products ranging from eye creams and lotion to gumdrops and, yes, even water. A version of this article was originally published November 2018. 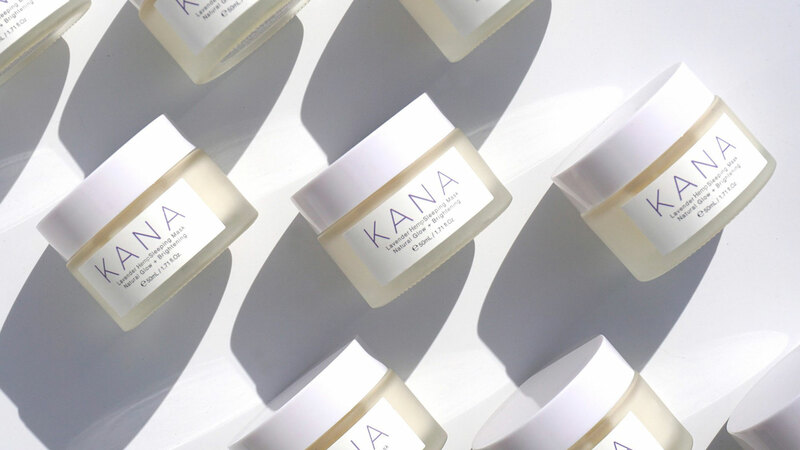 There’s no better place to start your all-CBD-everything journey (after all, it is one of the major wellness trends of 2019) than with a skin repair balm that works on… well, pretty much everything. Soften face, hands, lips, cuticles, elbows, you name it with this sweet-smelling stick. 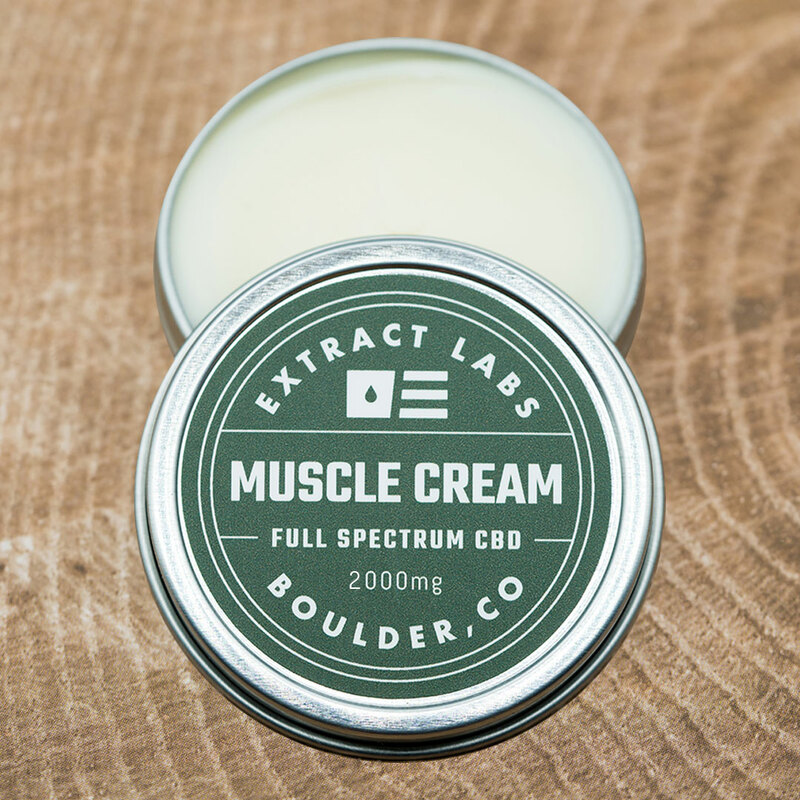 Whether you overdid it at the gym, have a headache or are tired from toting your two-year-old around all day, this extra-strength muscle cream is guaranteed to cure all of your aches and pains. Bonus? It smells amazing. If you want to feel the calming effects of CBD quickly, a tincture is your best bet. 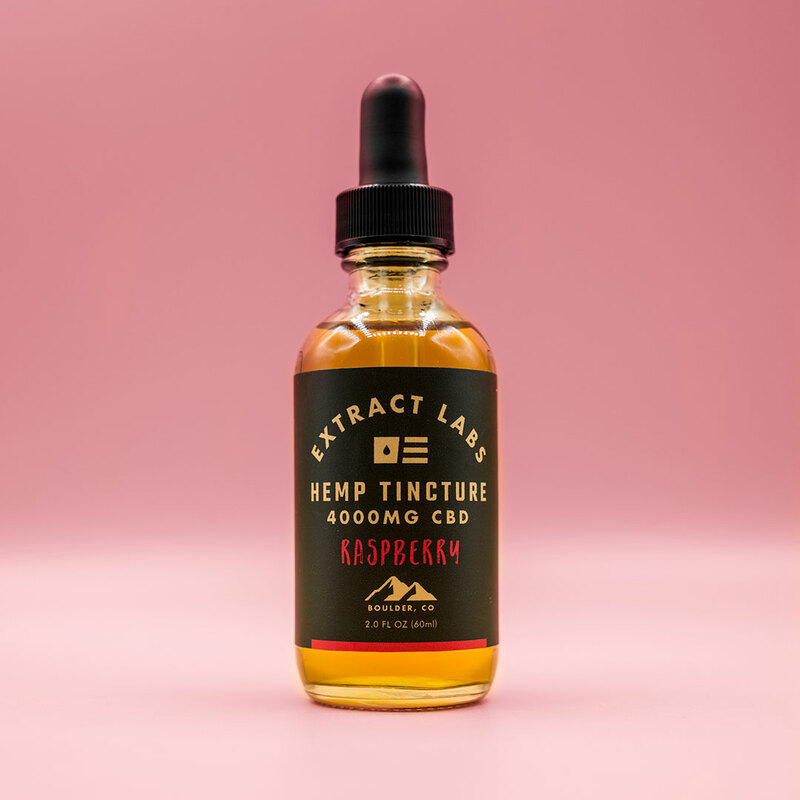 We love this raspberry-flavored one from Extract Labs. 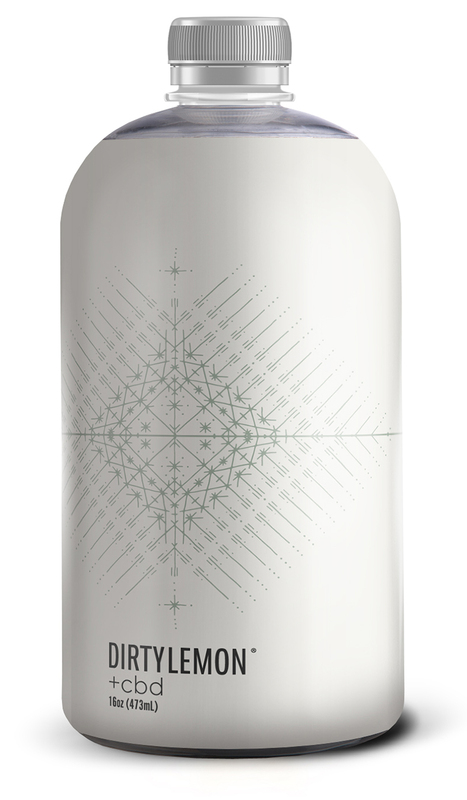 This refreshing drink's flavor is mimicked by the pineapple express blend of cannabis and has a light and fruity flavor that will mellow you out after a stressful day at work. 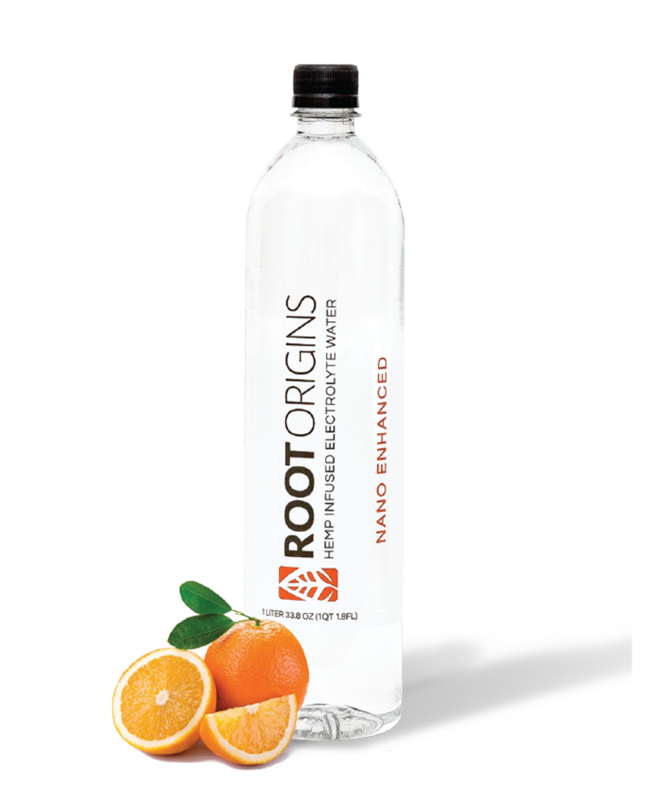 With 8 million nanograms of CBD, Root Origins' flavored water has zero THC and will absorb quickly into the body. 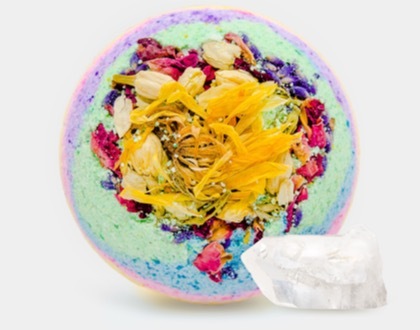 With 50 milligrams of pure hemp-derived CBD, this bath bomb is packed with locally grown healing herbs as well as peppermint, eucalyptus and rosemary essential oils. 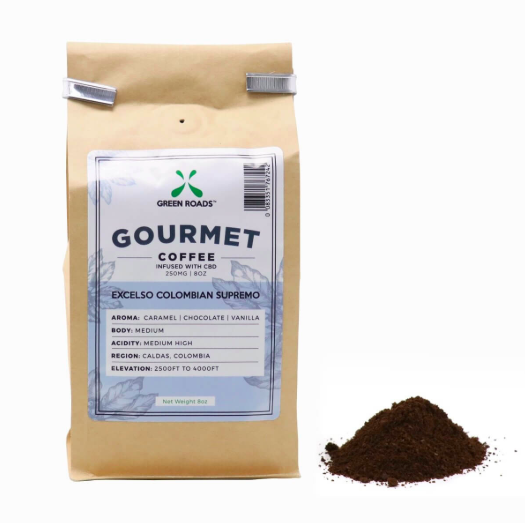 Made with CBD-infused coffee grounds and 100 percent industrial organic hemp, one serving of this coffee contains 10.5 milligrams of CBD. 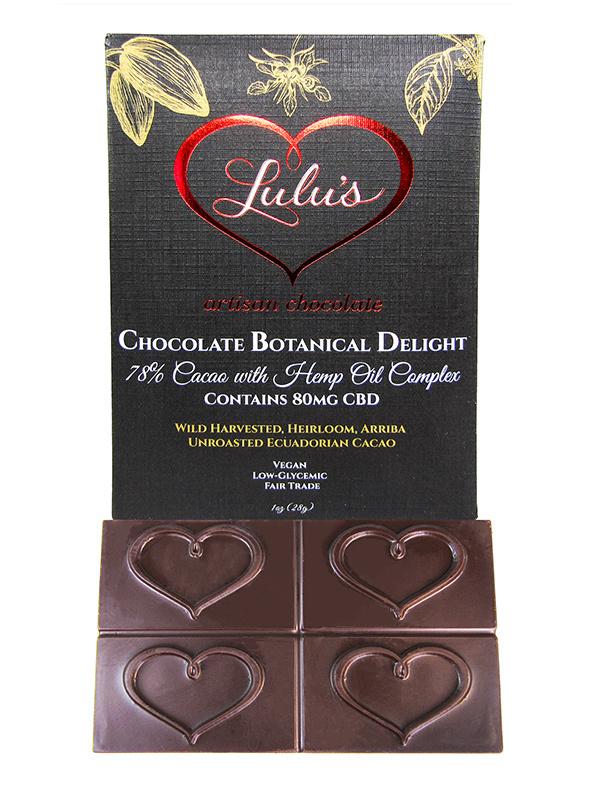 This raw vegan, organic chocolate from Lulu’s Chocolate contains 80 milligrams of CBD. CBD gumdrops that are wild blackberry, strawberry and blueberry flavored? We’ll take two. 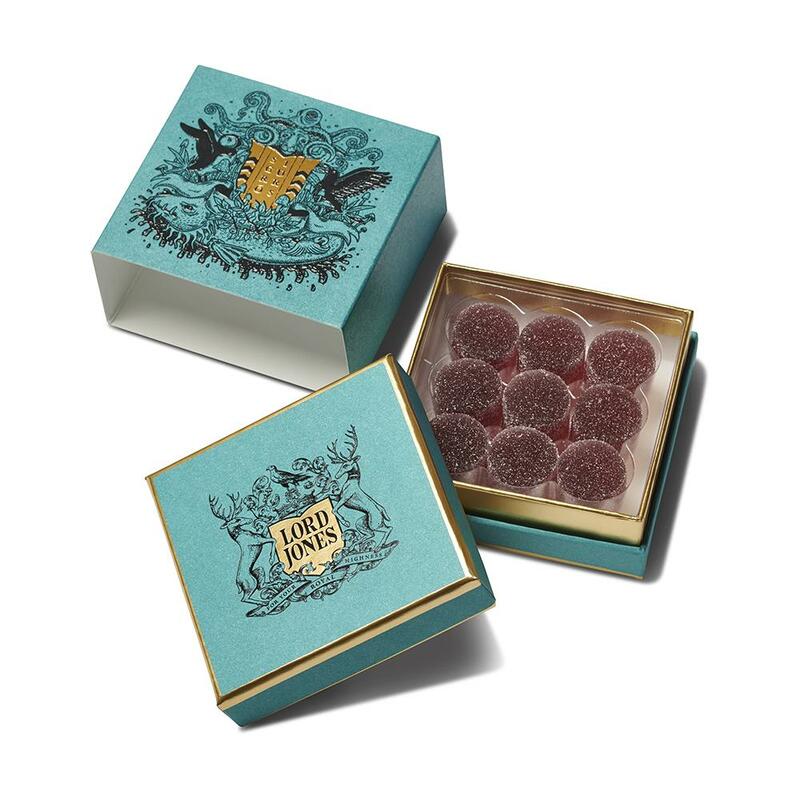 This limited-edition box of gumdrops is the result of a collaboration between Sigur Rós and Lord Jones, and each gumdrop has 20 milligrams of CBD. 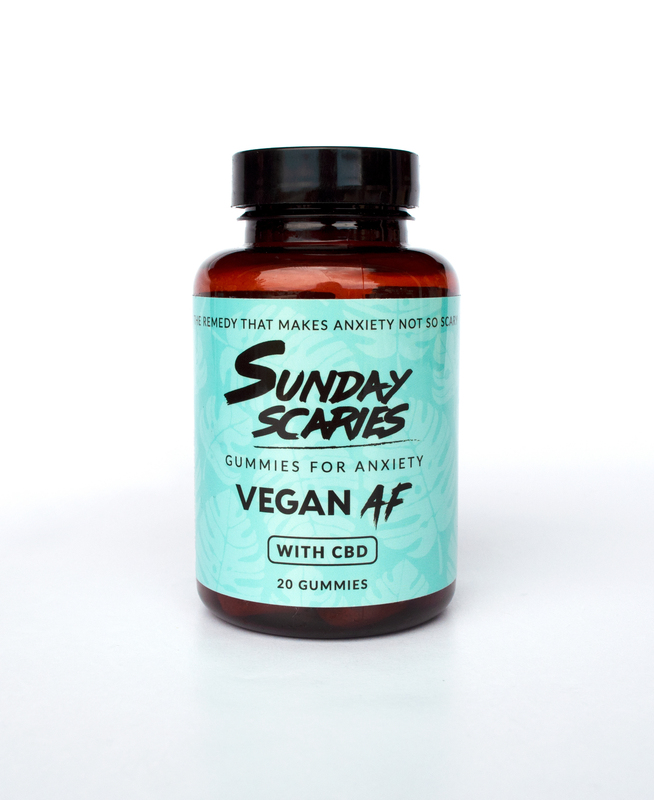 Not only are these gummies tasty, they’re vegan, to boot. Lord Jones doesn’t limit its products to gumdrops. They have body lotion too. This CBS-infused moisturizing lotion is great for dry, dull, uneven skin and smoothing fine lines and wrinkles. 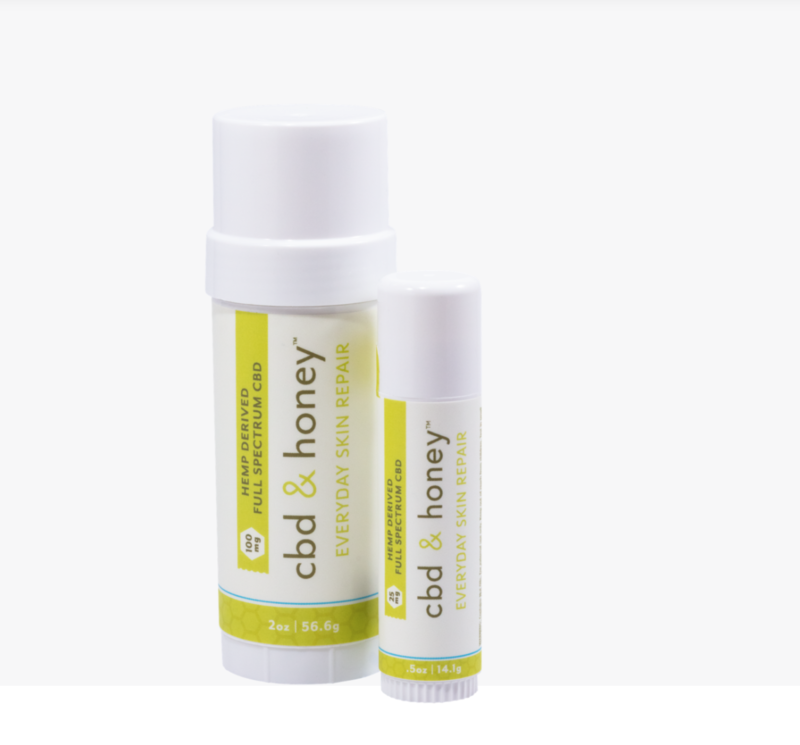 CBD-infused lip balm? Yep, and this one from Miss Grass is a moisturizing, healing and protective gem. Apparently, this lip balm has superpowers too: It supposedly boosts your immune system and helps with anxiety. This hemp-infused lavender sleeping mask contains 28 active botanicals, all of which work together to heal, hydrate and brighten your skin while you sleep. Efficient. Apothecanna’s extra-strength relieving cream is packed with anti-inflammatory plant extracts. This product is great for sore muscles and swollen joints. Any cream produced by a company called CannaCeuticals is bound to be worth the money, right? 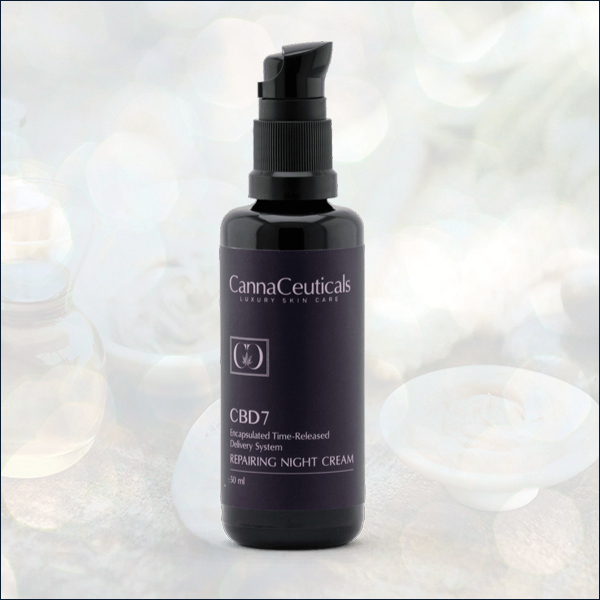 THC-free, this night cream is ultra-moisturizing and nourishing and enriched with a special blend of cannabidiol. 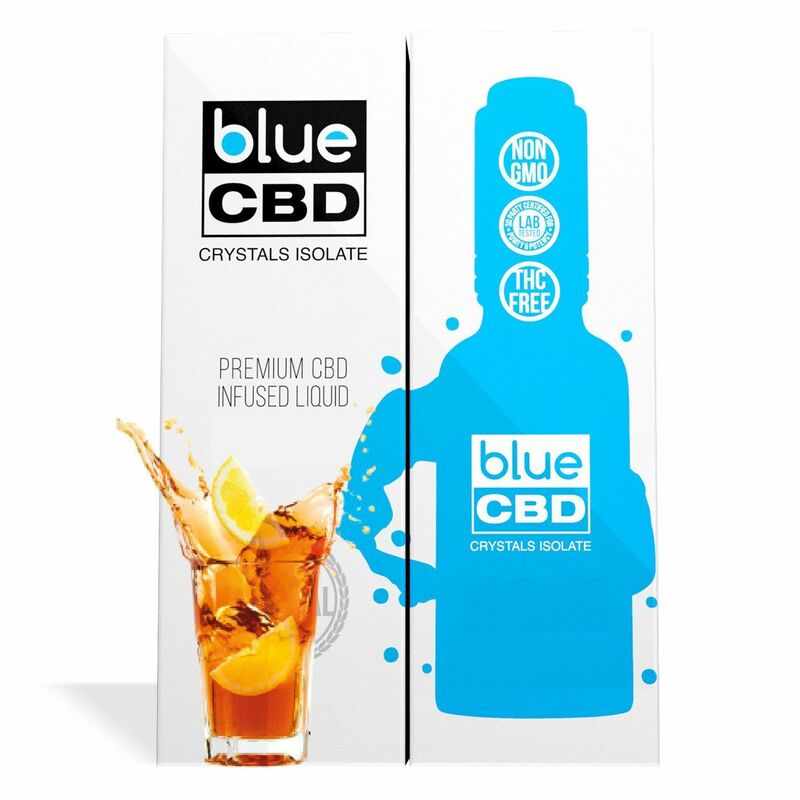 When all else fails, add a few drops of CBD into your drinks or onto your food.